Made to get one from point A to B without having to lift a thing, it features two rugged wheels and an aircraft grade aluminum pull handle. And once the situation calls for it, the Haulsted turns into an ergonomic backpack with its high-density shoulder harness tucked cleverly behind its padded back panel! At 33 liters, the 2-in1 Haulsted pack features several specialized compartments to help keep things safe and organized. These include a multi-pocket organizer for smaller things like pens, pencils, and erasers, while the main compartment has a padded Gear-Tec laptop sleeve that fits laptops of up to 15.5 inches. Over at the front, the pack has an easily accessible Tricot line stash pocket with water-resistant Barrier zipper to keep one’s belongings dry and scratch-free. 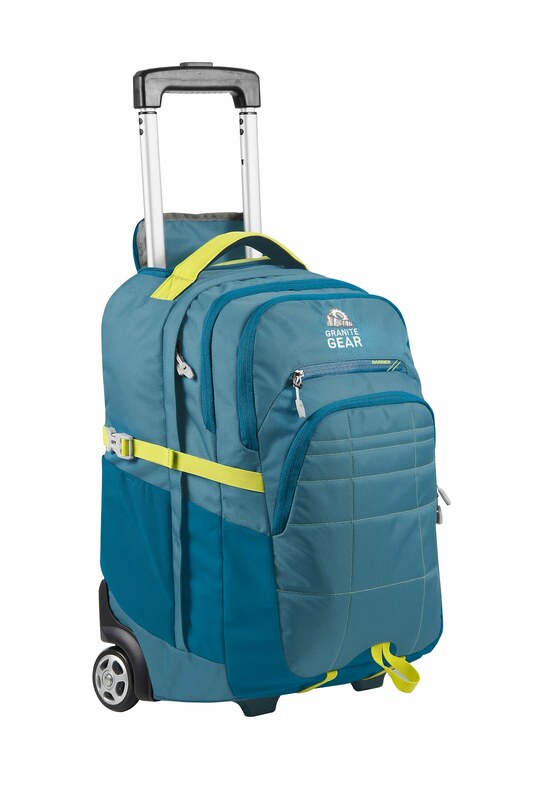 To seal the deal on this super trolley, the pack is constructed with Taurpalite and Repelaweave water-repellant technologies – all in all offering a perfect balance between weather protection, weight, and durability. The Haulsted is available in Black, Gooseberry, and Purple Biscayne, and Midnight Blue. 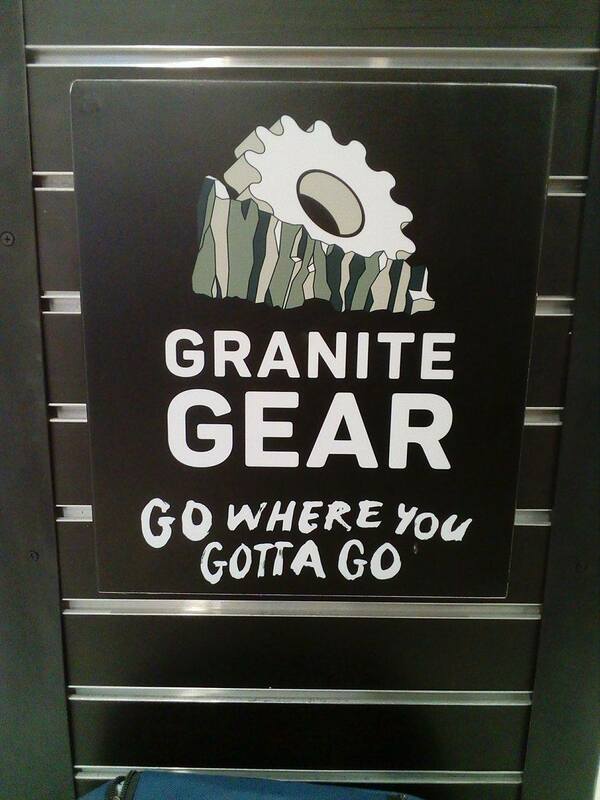 GRANITE GEAR: NOT ONLY FOR OUR BACKPACKING ADVENTURES, BUT ALSO FOR CAMPUS LIFE! 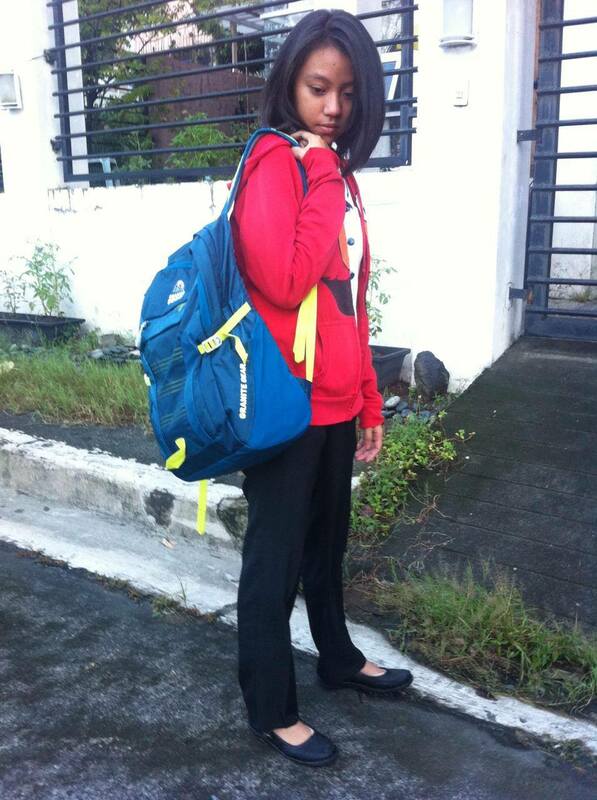 My eldest is now in senior high school, in a new school. BIG school = New environment, and new challenges. So happy that she is now using the CHAMP! 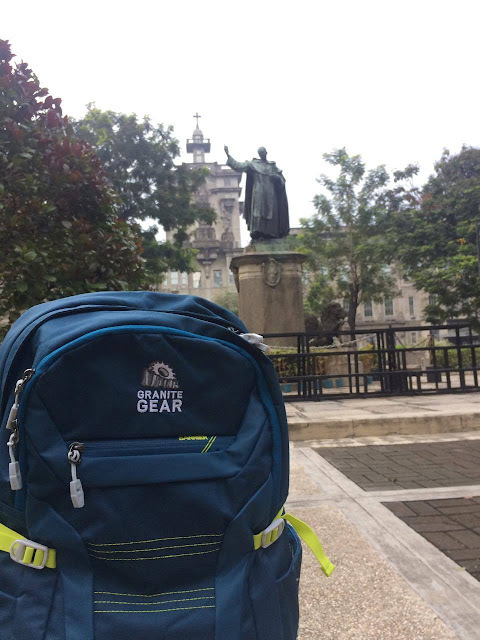 Perfect for the erratic weather in the tropics, the Champ backpack ensures that belongings are kept safe and dry at all times! Made with Repelaweave and Taurpalite fabric, the Champ is both water-repellant and water-resistant. Furthermore, it is armed with a Barrier-zippered, a water-repellant feature; tricot-lined pockets for electronics; a protective laptop sleeve; a built-in organizer; and two external stretch mesh hydration pockets for added protection for electronics. 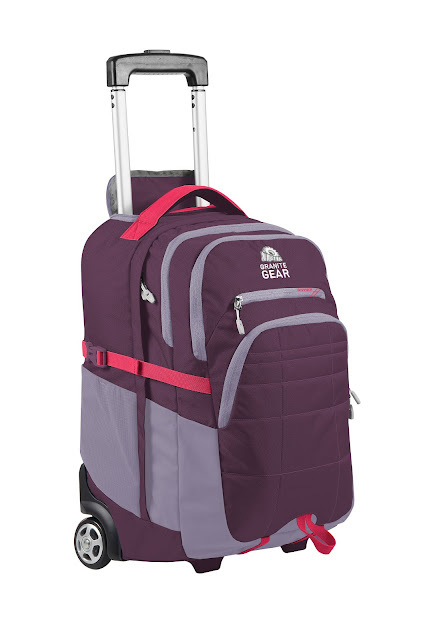 Plus, it’s tall and slim profile allows one to get the most out of the bag’s multi-compartment design. The Champ comes in Flint and Petal. I tell you... in the last two weeks that my eldest used the CHAMP in school, there were heavy rains, but her things remained dry and safe despite the heavy downpour. 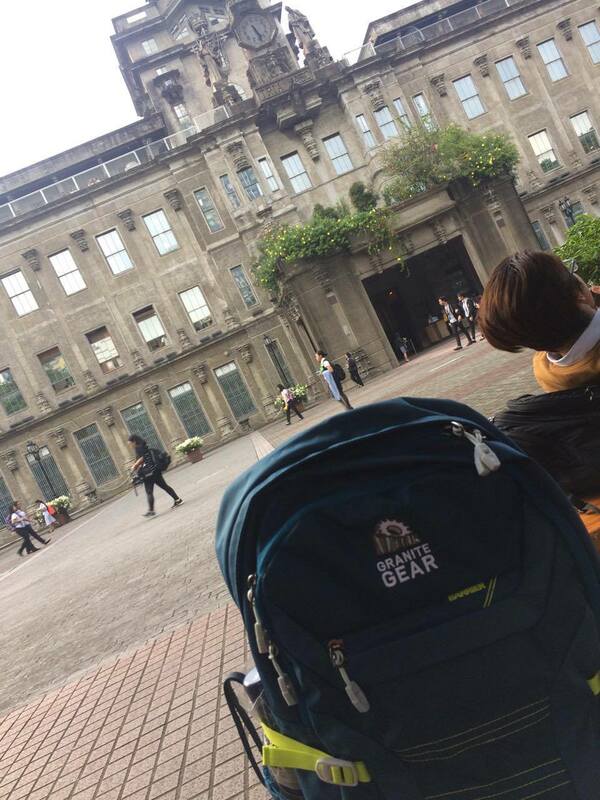 GRANITE GEAR: CAMP TO CAMPUS, AND VICE VERSA, TRULY RELIABLE! 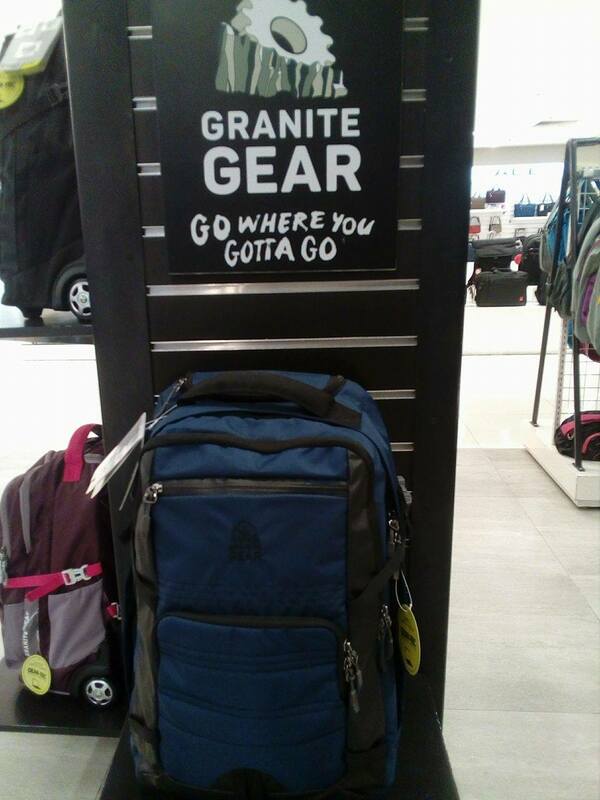 Just in time for back to school season, Granite Gear invites moms and dads to check out its selection of packs that can easily go from camp to campus – blurring the line between what’s for school and what’s everything else outside. Durable, versatile, and “tougher than granite", Granite Gear bags will allow students to excel in the classroom, all the way out into the great outdoors. Conceived by two buddies on a camping trip in the late 1980s, Granite Gear traces its humble beginnings back to the placid network of wild waterways etched through the arctic forest that make up the Boundary Waters between Minnesota and Ontario. Today, Granite Gear has grown into an internationally-respected brand that continues to gain a cultish following for its award-winning backpacks and accessories. As a true blue outdoor brand, Granite Gear constantly sets out to design and engineer the best all-around packs imaginable. The result? An ever-expanding line of products that are built to withstand the earth’s harshest environments – including the everyday wear and tear that may result from the countless whimsical adventures of the most pro-active kids! Granite Gear is available at The Travel Club, Bratpack, R.O.X.,and select SM Department Stores. 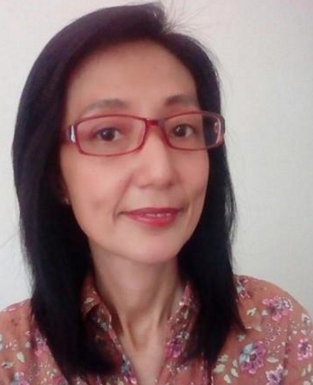 The brand is exclusively distributed in the Philippines by the Primer Group of Companies – Asia’s next retail giant.